This extremely limited cigar is by far one of the finest new additions to the cigar industry.When newly appointed President Steve Saka needed a cigar he could enjoy at his new helm, Jonathan Drew set out to fulfill his need. Created for Saka's consumption personally this cigar soon caught the attention of retailers and consumers nationwide. After being flooded with requests for this Private Blend No. 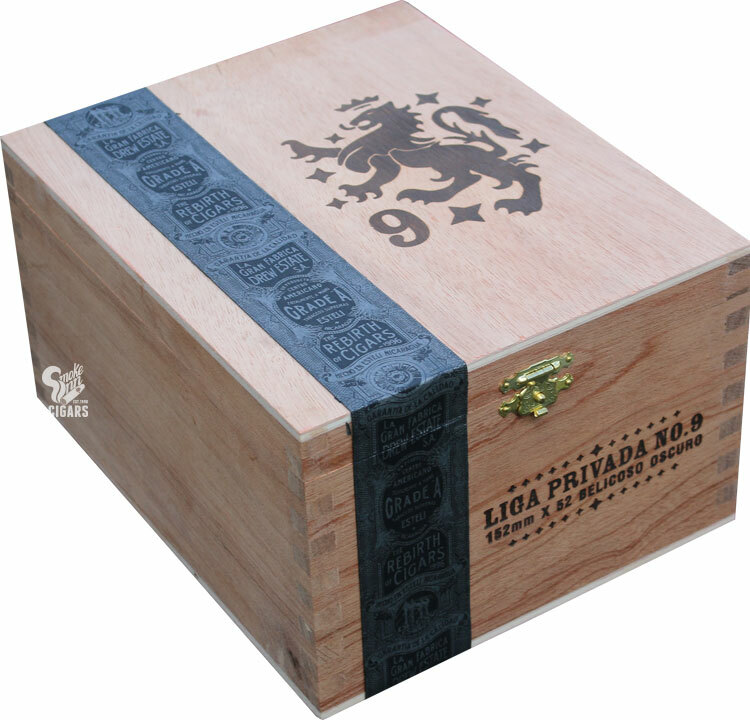 9, Drew Estate released this cigar in very limited quantities to only a handful of retailers. The complex blend of seven different tobaccos wrapped in a deep dark oily maduro wrapper makes for a complex yet smooth smoking experience you will soon not forget!